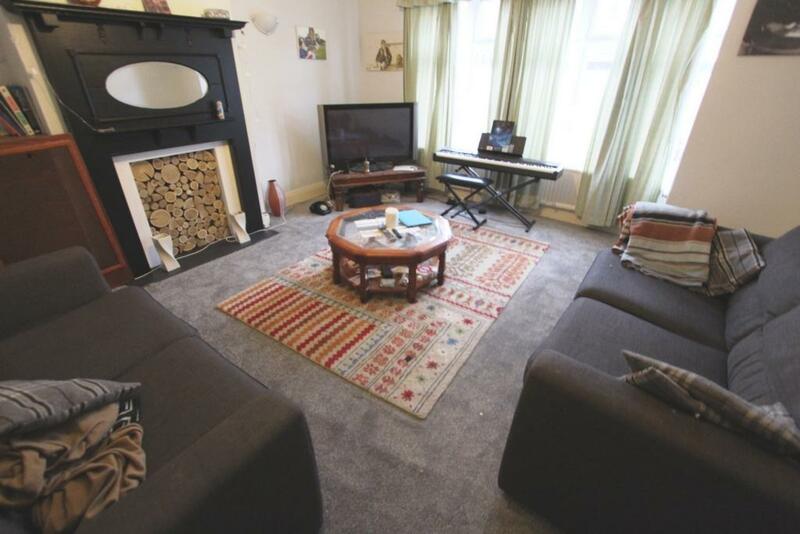 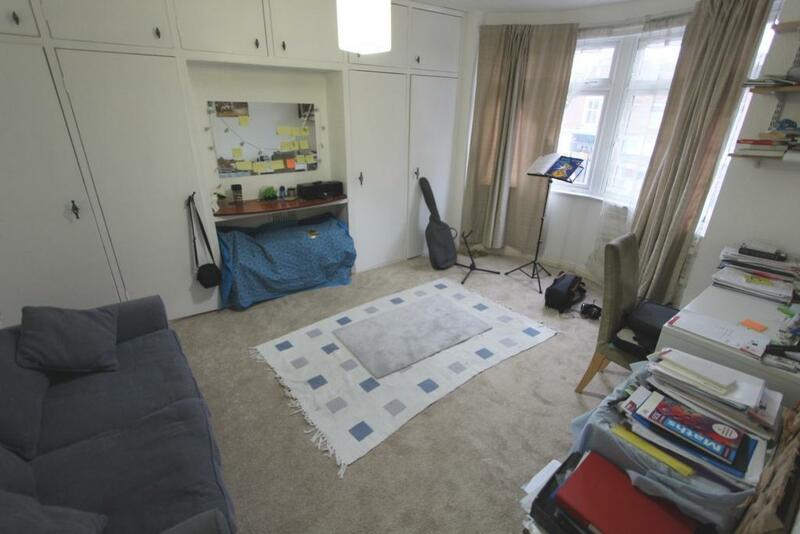 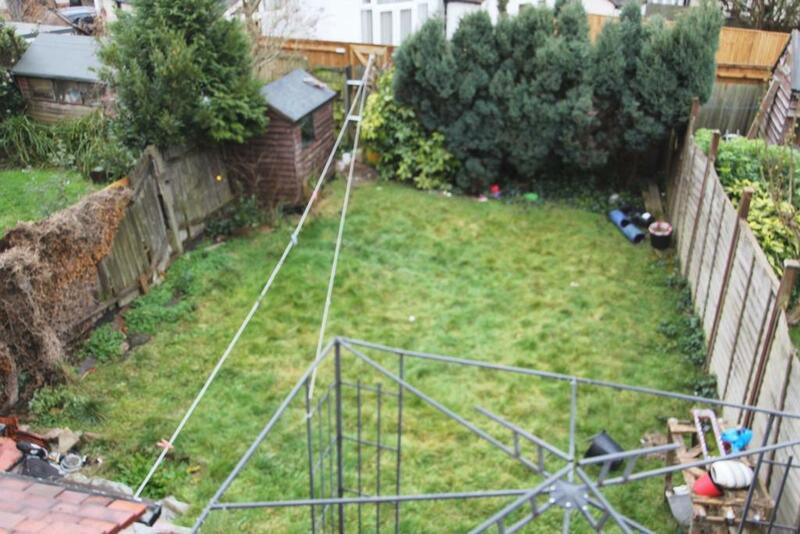 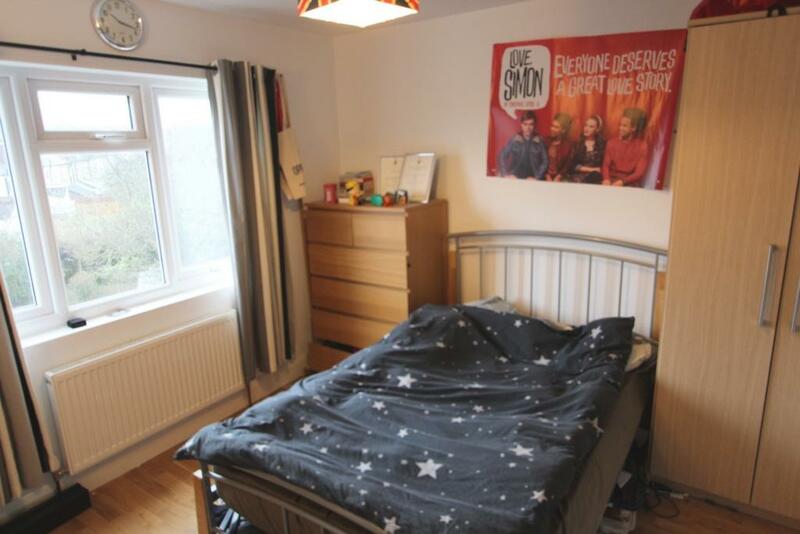 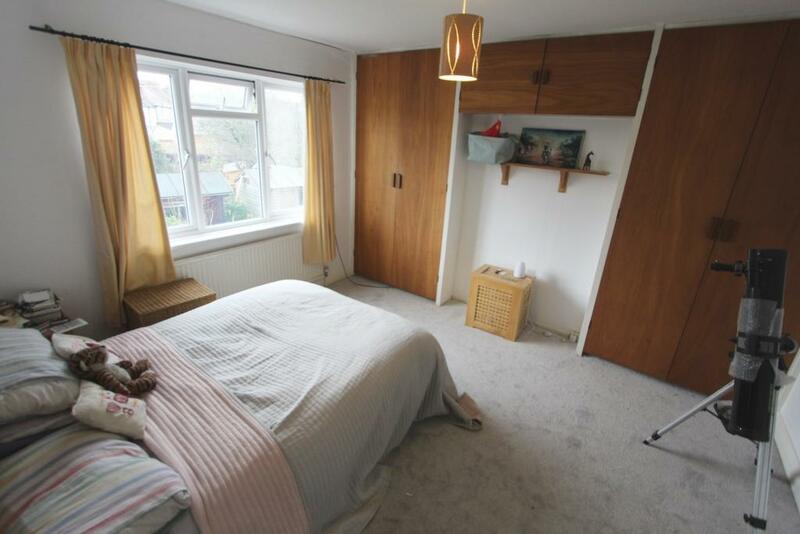 This lovely property is located in the heart of Addiscombe, close to local shops, amenities and a variety of transport links to include Tramlink that gives easy access to East Croydon station and surrounding areas. 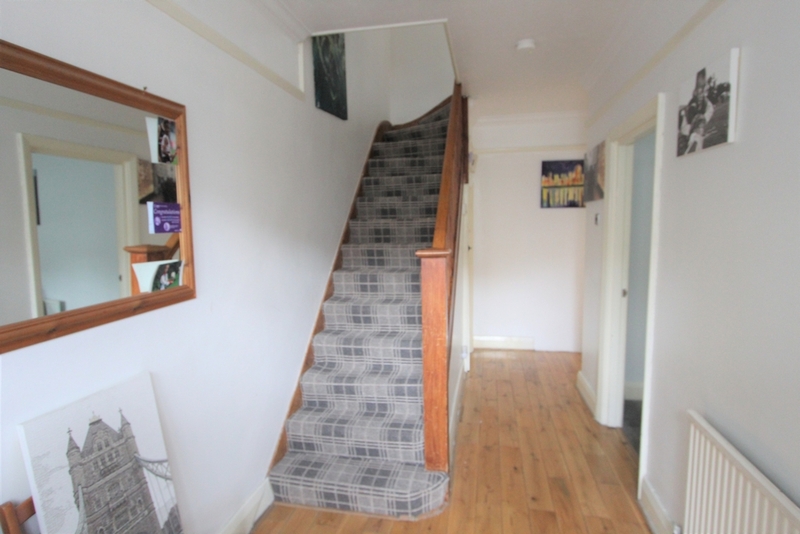 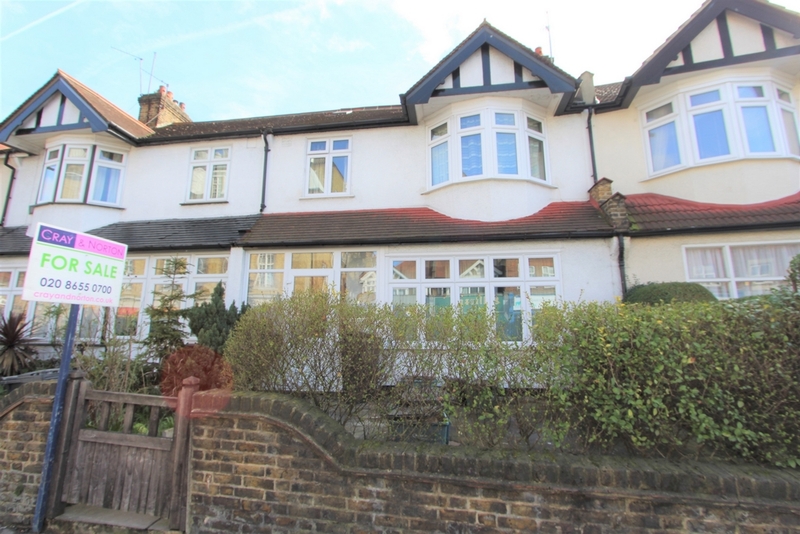 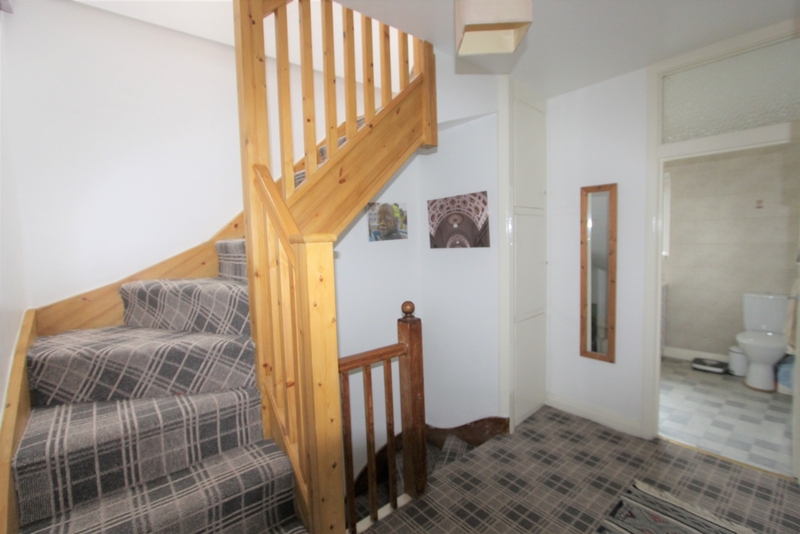 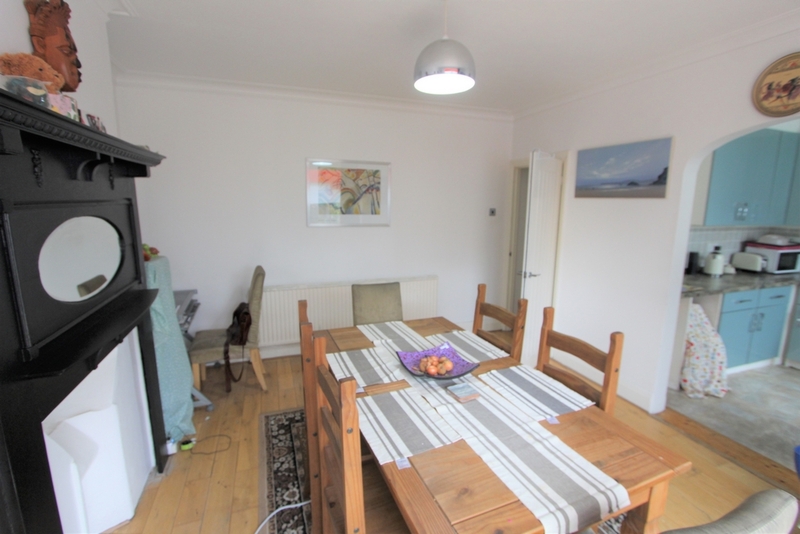 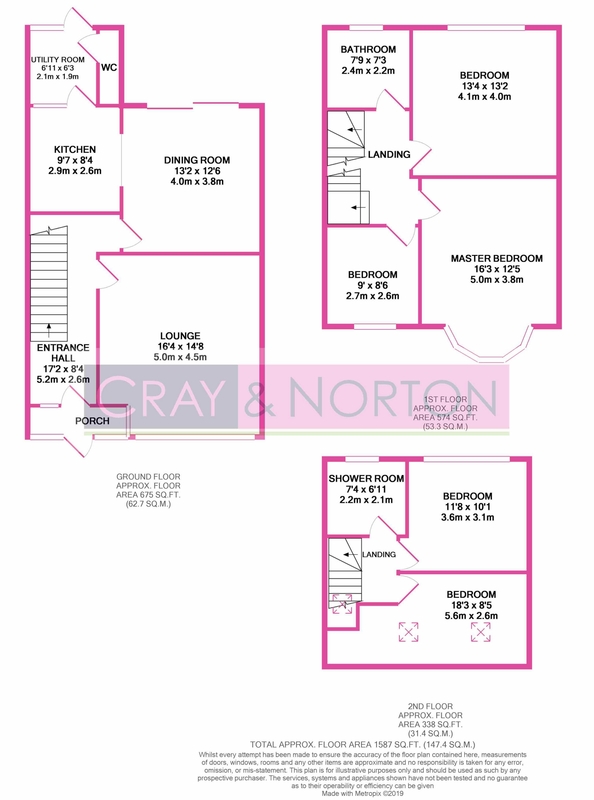 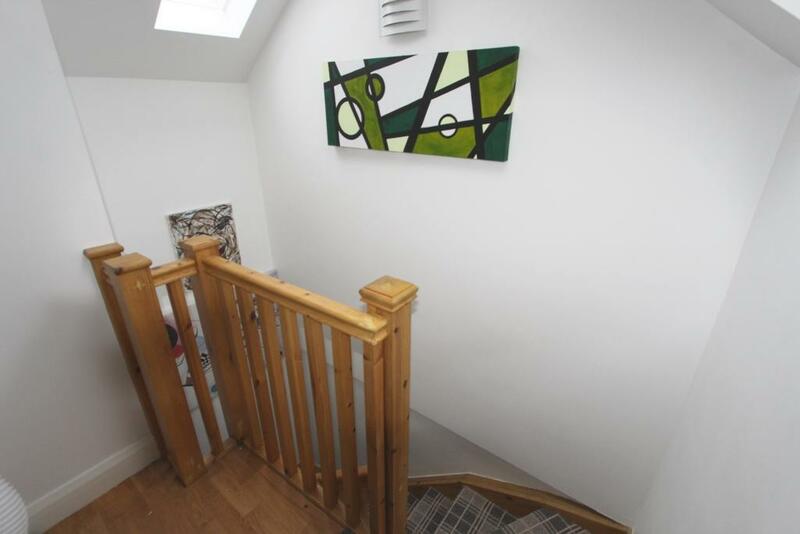 The property comprises of entrance porch, nice size hallway, large lounge, dining room that opens in to the kitchen, utility room and cloakroom. 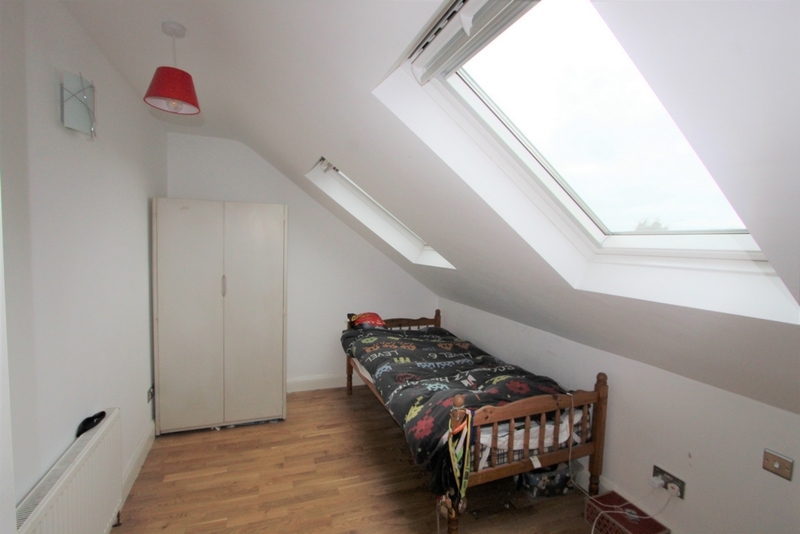 The first floor offers two large double bedrooms and a larger than average single bedroom plus family bathroom. 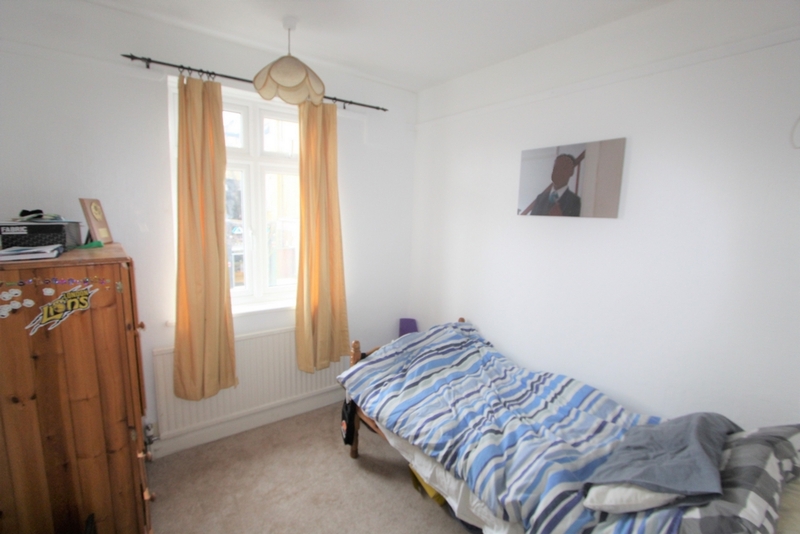 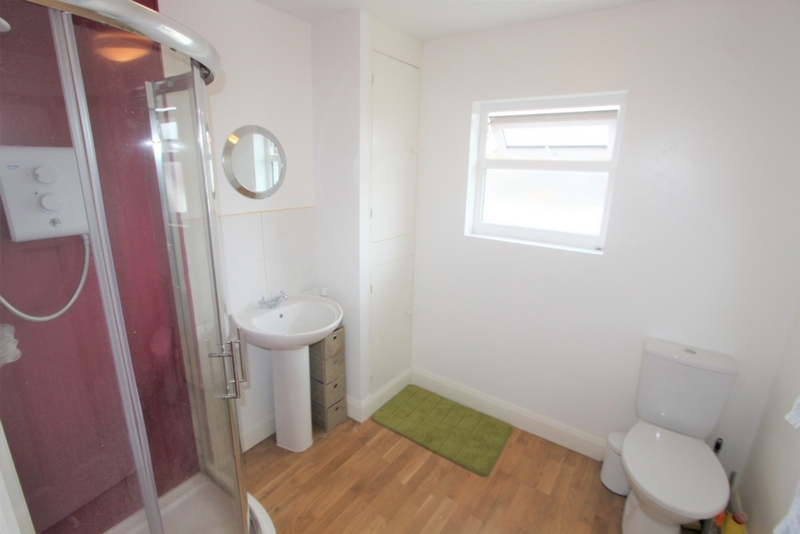 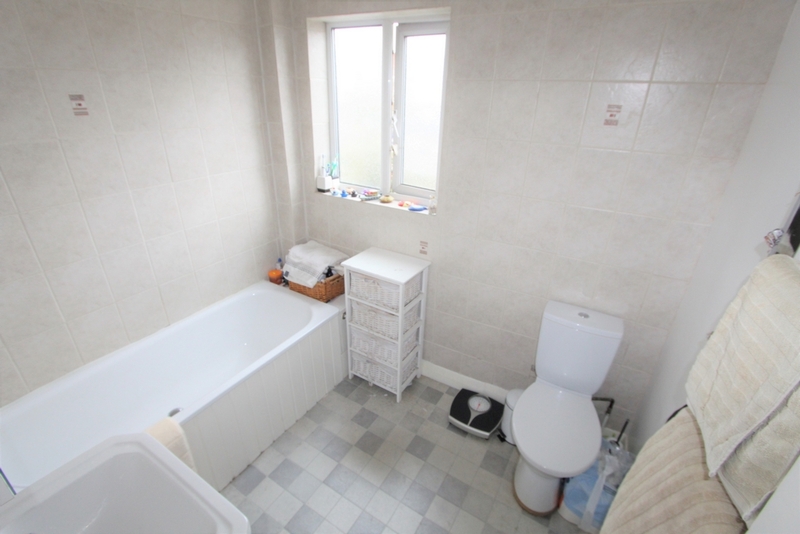 The second floor has one double bedroom, large single bedroom and shower room. 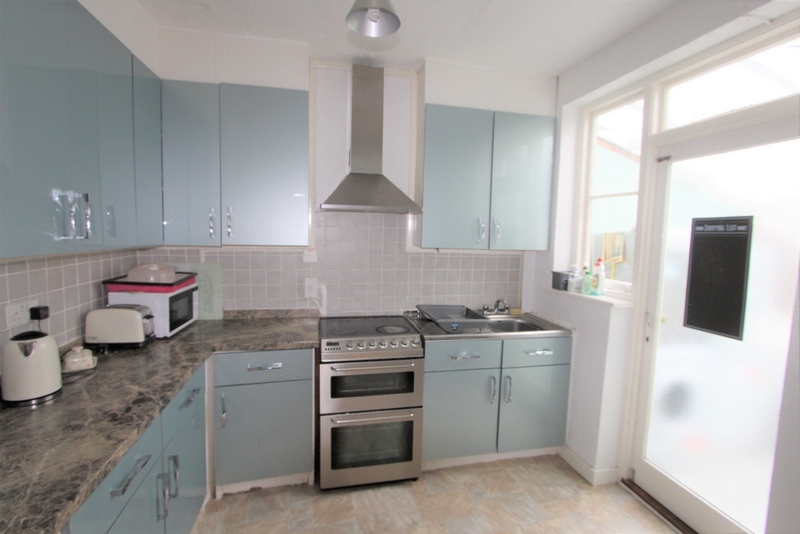 In addition to this the property has a nice front and back garden, central heating, feature fireplaces, part double glazing and would make the perfect home for a large family or buy to let investment.